How Far is MP Oren? 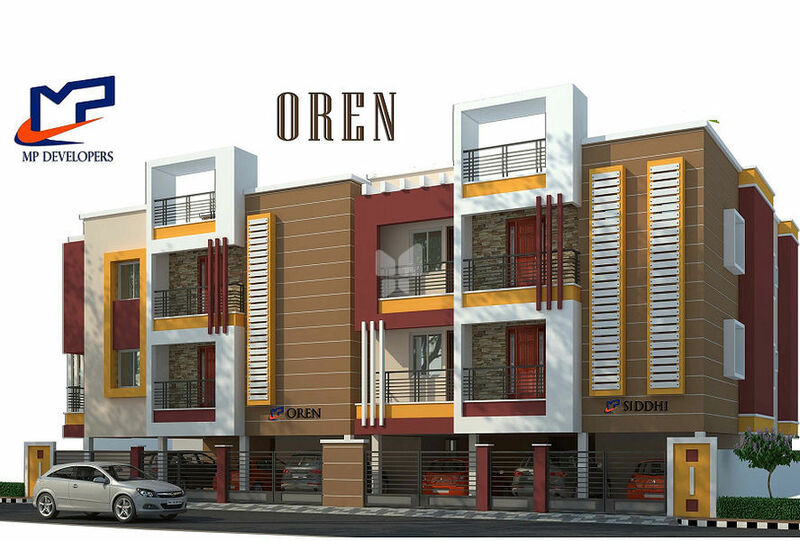 MP Oren Built in Pallavaram, Chennai, MP Oren is a residential development by MP developers. 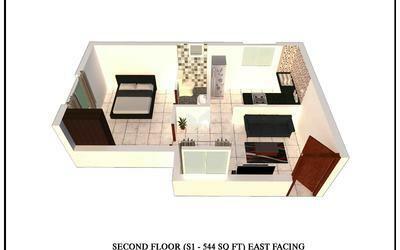 The project is sufficed with all basic amenities and covers 1BHK, 2BHK and 3BHK apartments. Being close to all necessities, it has good connectivity to the rest of the city.